Sumbawanga, Tanzania, 2010. Volunteer at Sumbawanga Regional Hospital; taught physical examination to students in the Medical Officers Regional School Ndala, Tanzania, 2011. 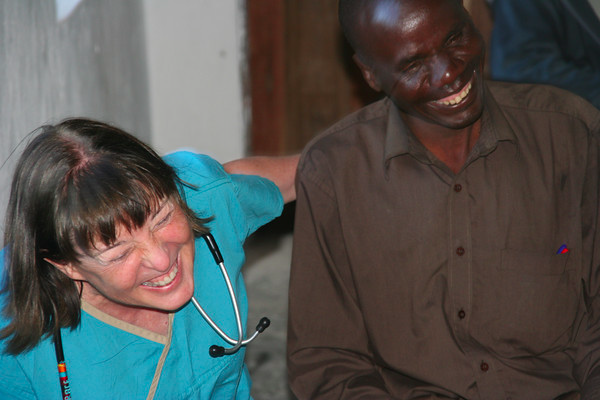 Volunteer at St. John Barrameos Hospital Attending ward doctor; teaching visiting medical students Lilongwe, Malawi, 2013. Volunteer doctor with Orant Charities. Outreach medical clinics and repair water wells Kasese, Malawi, 2014.